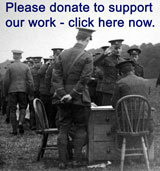 Collection of photographs relating to the service of Private Robert Wearing, number 3702196 with the 2nd and 5th Battalions, King's Own Royal Regiment. 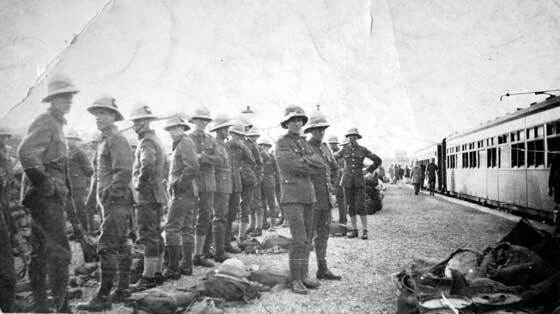 2nd King’s Own at Rangoon, Burma, circa 1922-4. 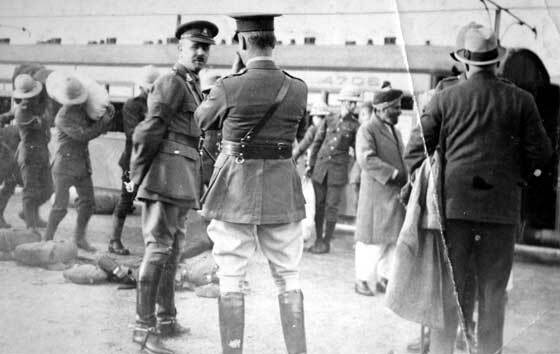 Officer and Man at Railway Station. 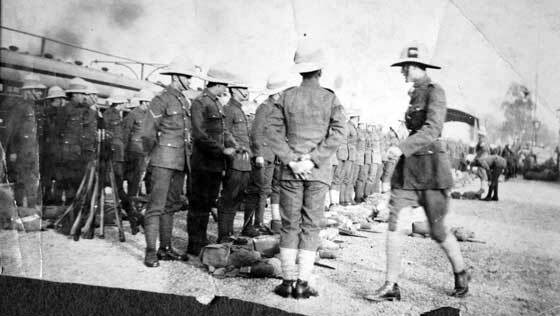 2nd King’s Own at Rangoon, Burma, circa 1922-4. 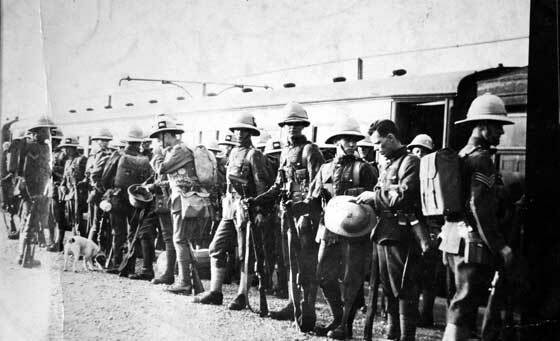 Soldiers at Railway Station. 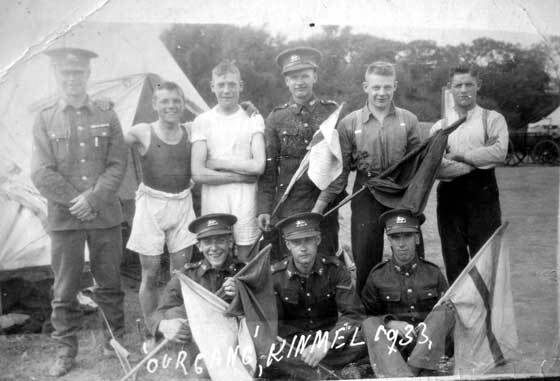 Group of Signallers of 5th King’s Own in 1933 and Kinmel Camp. 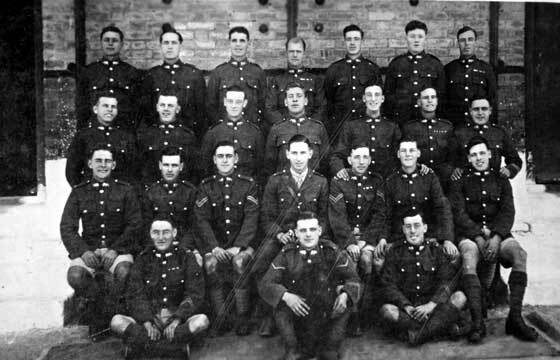 Private Robert Wearing is seated front right. 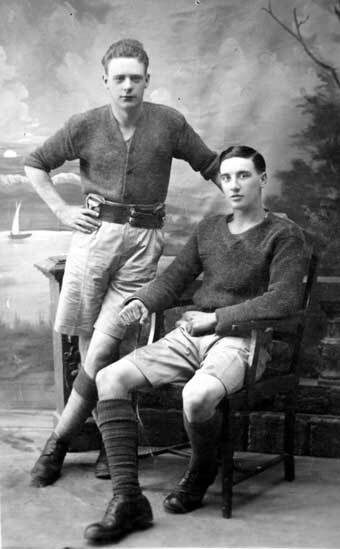 Group of 5th King’s Own circa 1930s. 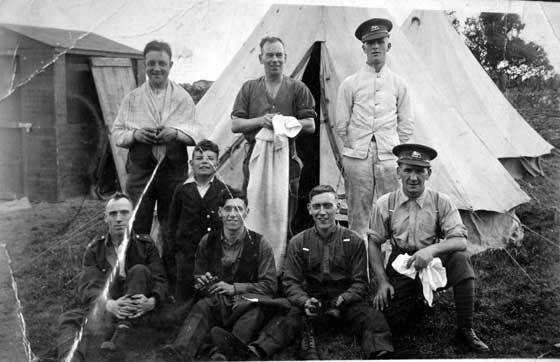 Private Robert Wearing is seated left. 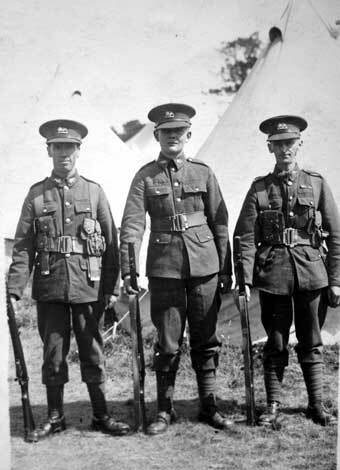 Group of three soldiers of the King’s Own, 1930s. 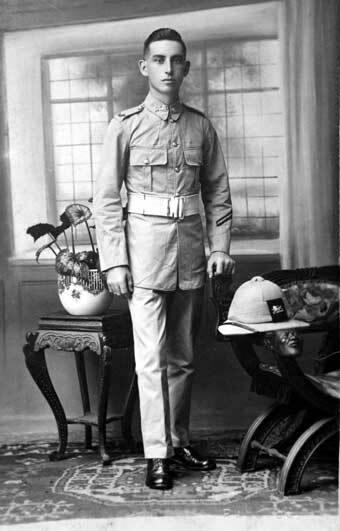 Standing left is Private Robert Wearing of the 5th King’s Own. 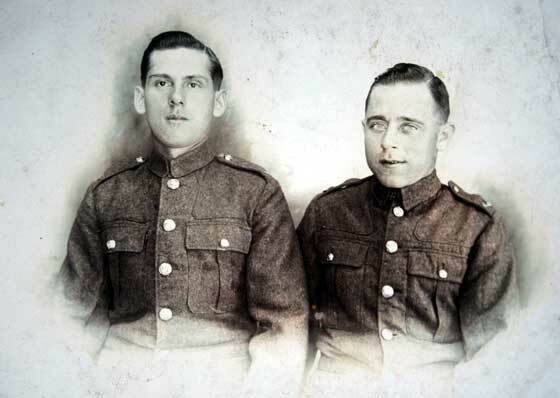 Unknown pair of soldiers, possibly King’s Own. 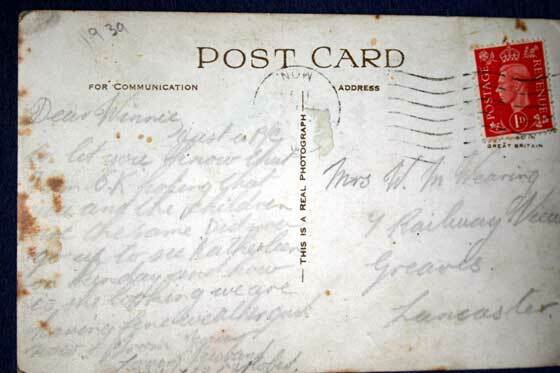 View of tents Abergavenny Camp, 5th King’s Own, 1939. 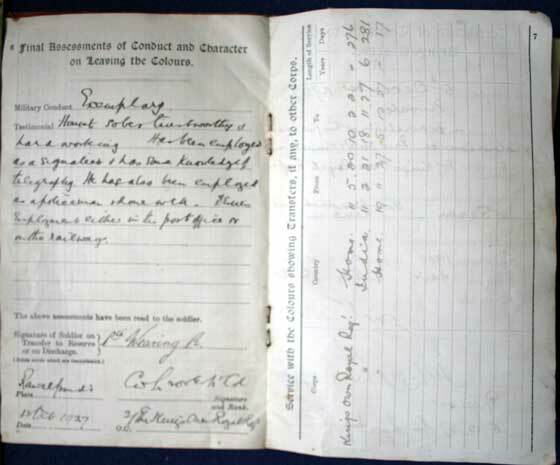 Unknown soldier of the King’s Own. 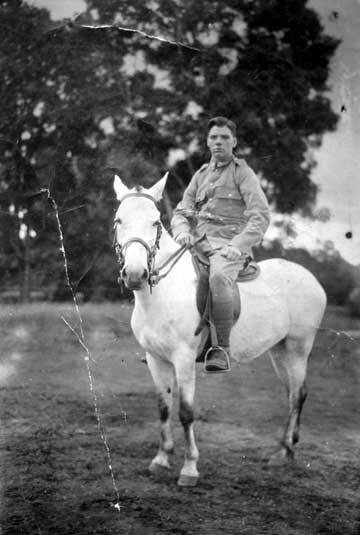 Unknown soldier of the King’s Own on horseback. 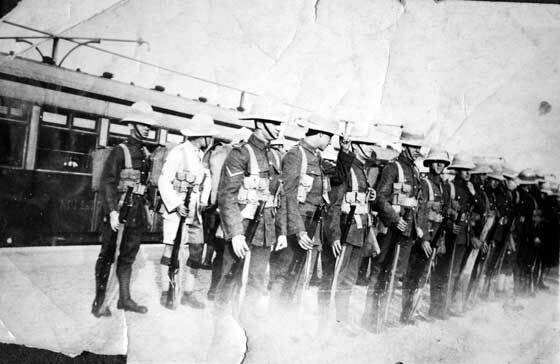 Group of King’s Own soldiers. 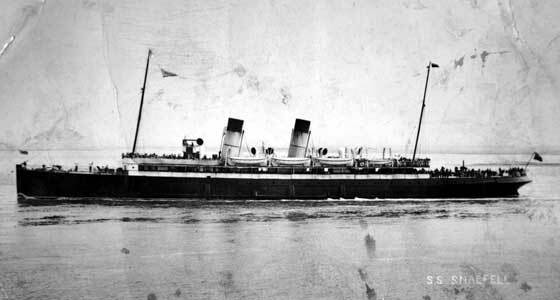 Postcard of SS Snaefell, postmarked 4 Aug 1934 in the Isle of Man. 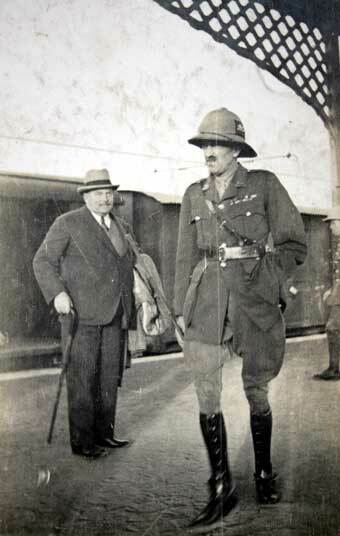 Assume 5th Battalion King’s Own annual camp was held on the Isle of Man in 1934. 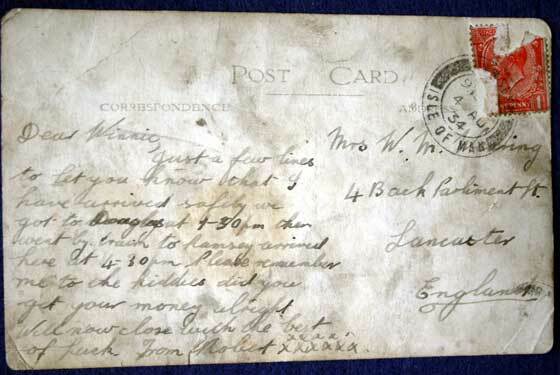 Message on rear of postcard. 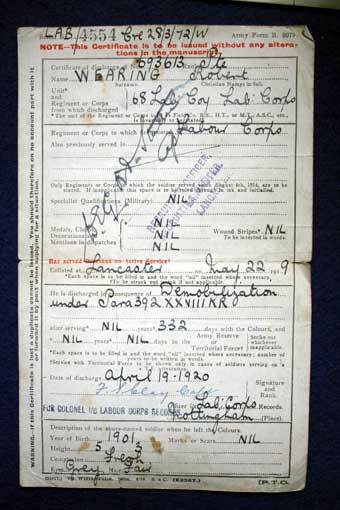 Discharge certificate of Private Robert Wearing, Labour Corps, 1920. 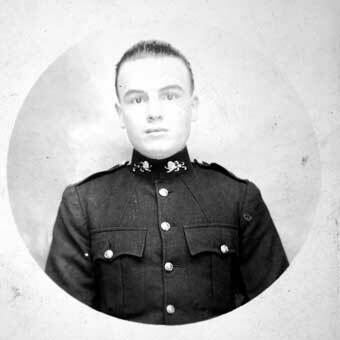 Enlisted 22 May 1919 as 693613, in 68 Labour Company, Labour Corps. 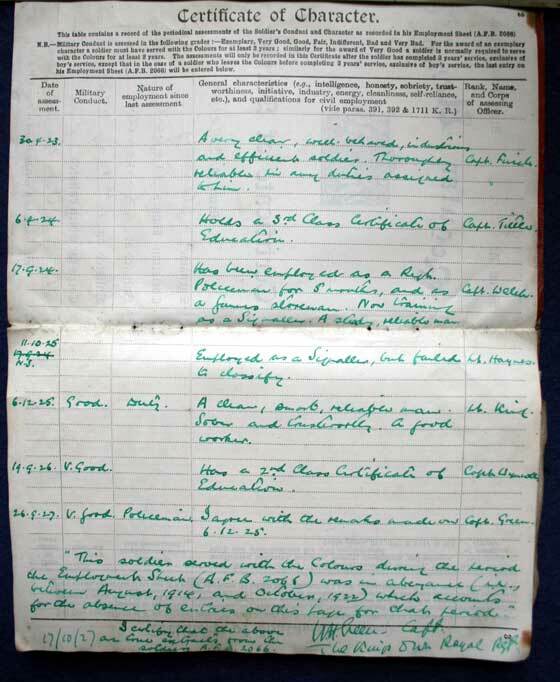 Demobilised 19 Apr 1920. 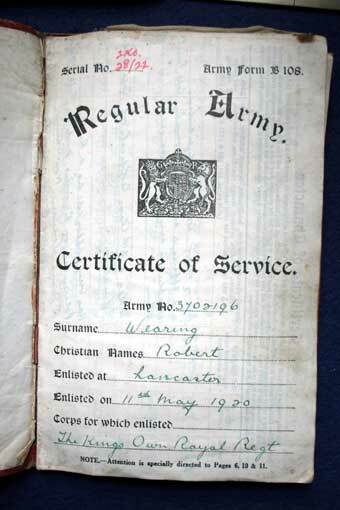 Page from Certificate of Service of Private Robert Wearing, 3702196, 2nd King’s Own. 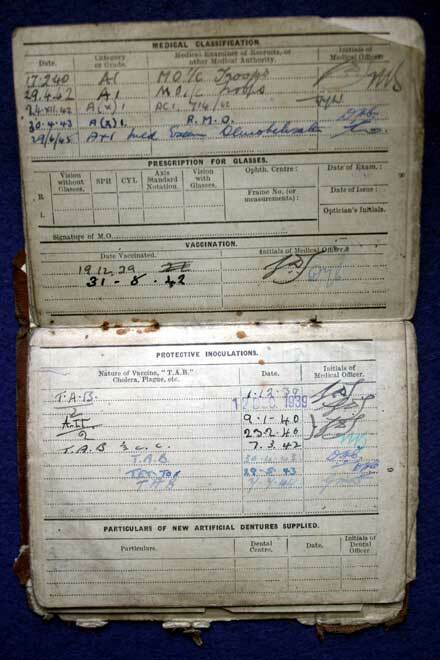 Enlisted 11 May 1920, transferred to the Reserve 5 Dec 1927 and discharged from the Reserve 10 May 1932. 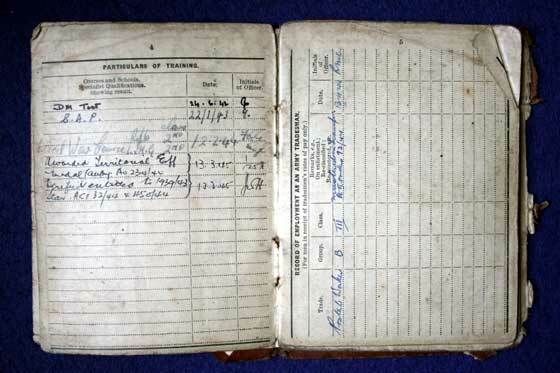 Pay book dated 30 May 1941. 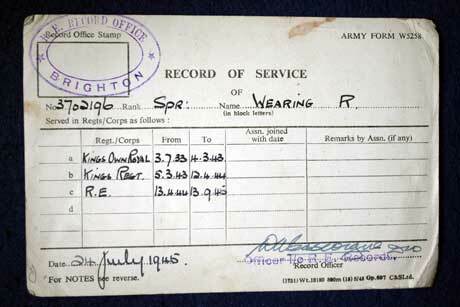 Enlisted 5th King’s Own 3 Jul 1933 to 4 Mar 1943. 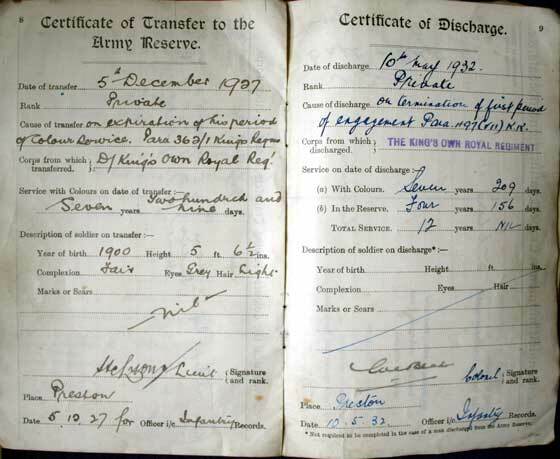 5th King’s Regiment 5 Mar 1943 to 12 Apr 1944. 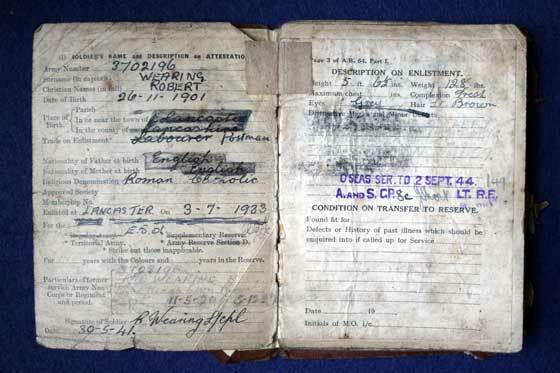 Royal Engineers 13 Apr 1944 to 13 Sep 1945.